12. Screening for stroke, osteitis deformans, hyperparathyroidism and other systemic diseases. 18. 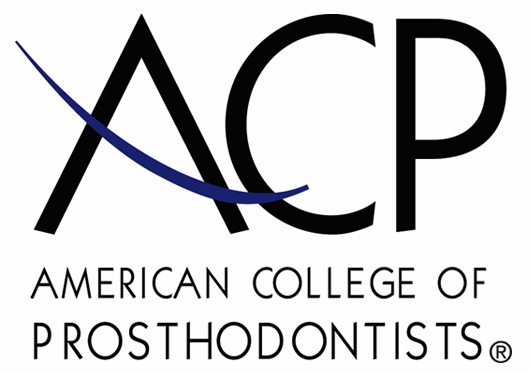 Evaluation for full or partial removable dentures, dental implants, or braces. 19. Alternative for those who can not tolerate other types of films, gaggers. 20. New patients to help screen for diseases beyond just the teeth. 5-7 years postmenopause. 1 in 4 men have osteoporosis after the age of 50. 55% of people over 50 have osteoporosis. 22. Metastases to jaws. Carcinomas of the brest, lung, prostate, thyroid glad, kidney, and colon may produce cyst-like growth. 25. Asymmetry of the Oral and Maxillofacial area which could be caused by swelling on one side of the face such as seen in eating disorders. 26. Altered nerve sensation-paresthesia in lip, or hypersensitivity which could be caused by infectious osteomyelitis or a malignancy compressing a nerve. 27. Pain-find cause and location of pain. 28. 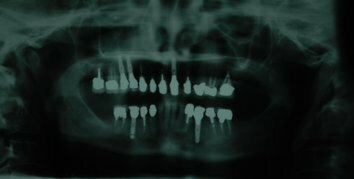 Ill fitting dentures- due to alveolar bone loss.